WHAT WILL CAVENDER ESTATE AGENTS DO? 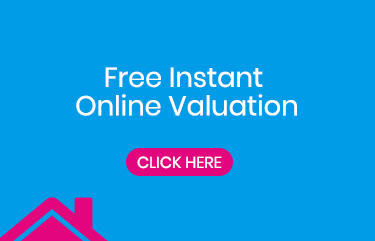 We will visit you at your property to carry out a full market appraisal in which we can discuss how we will showcase your property to potential buyers. We will also discuss and agree an achievable selling figure for your property based on the current market conditions. We will use our high quality photography equipment to ensure we capture your property looking at its best. Full floorplan which we can produce in 3D at your request with no additional cost. 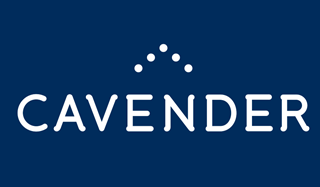 We will advertise your property on Rightmove, Zoopla, On the market & Primelocation as well as our own website, cavenders.co.uk. Your property will be periodically displayed in our prominent High Street window. Our database of buyers will be informed of your property coming to the market. A notification will be sent to all subscribers of our App. Property particulars will be given to suitable applicants registering at our office. Any viewing requests will be provided your details so they can contact you to arrange a viewing with you. You will be required to negotiate any offers and terms of sale directly with potential buyers. You will work with your solicitor directly to progress the sale through to completion. Payment of £900 including VAT is required at the point of instruction. Payment of all fees will be required whether your property is sold or not.